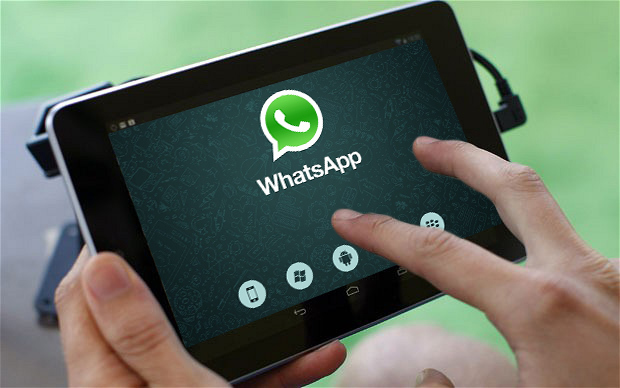 WhatsApp already announced that they are working on the new features for the WhatsApp. And WhatsApp is now testing its new app as private beta on iOS and Windows phone. Now recent leaks show some of the upcoming features of the WhatsApp. The first major leaked feature is Document support. According to the leak we can send and open the documents with WhatsApp. See the leaked images below. The picture showing document sending over Whatsapp. 2) The another leaked feature is Encrypted chats. Which is already available on Telegram app. It mainly focused on the content security and privacy. See the pics below. 3) The third one is WhatsApp sharing your account information with Facebook. These features are leaked by a guy who is translating for Whatsapp. So we can expect these features in upcoming updates.